Easter is a time to remember Jesus’ suffering and His celebration of life as the stone was rolled away to rejoice our risen Lord! It is a time when we get together with family and remember all Jesus has done for us to free us from our sins. Throughout the world there are many ways to celebrate Easter. Many Spanish Catholics fast on Ash Wednesday and Good Friday. 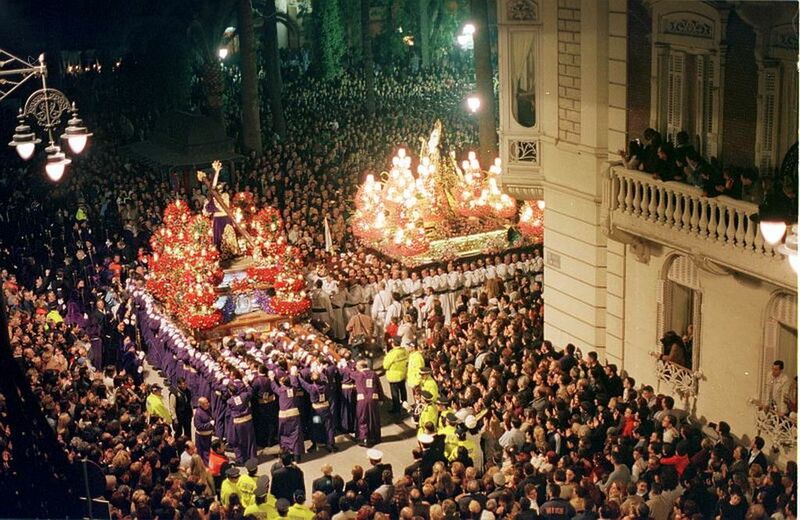 In Spain there are daily processions of marching bands and highly decorated candlelit floats with baroque statues illustrating the Easter story. Pasos are carried by specially chosen people through the streets. 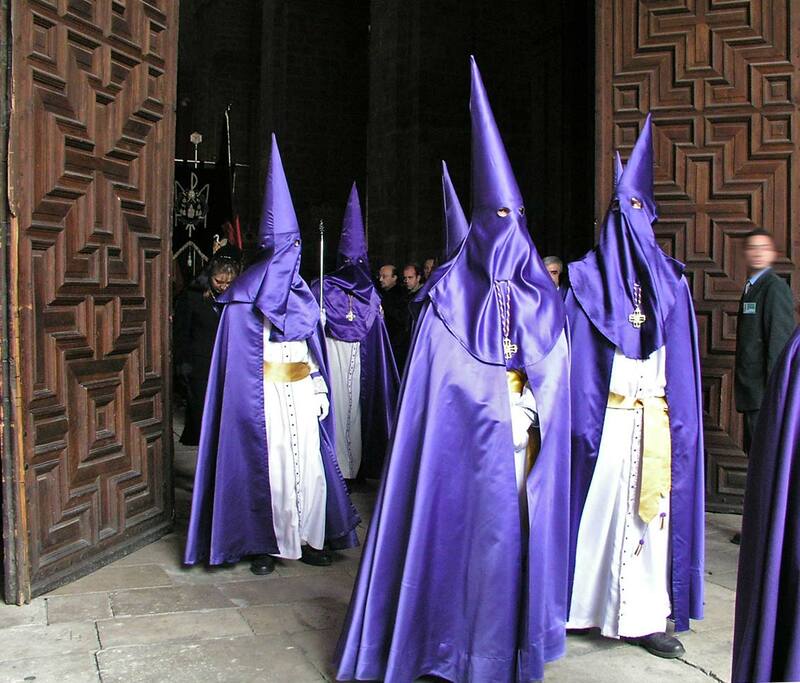 These special people wear hooded costumes as a tradition of the community. 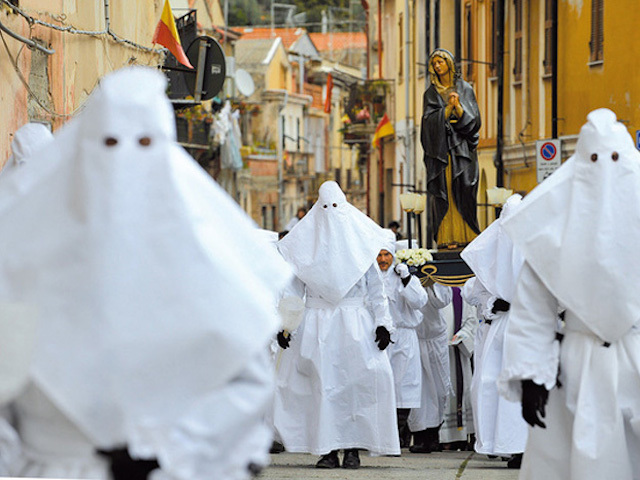 In Sardinia on Easter Sunday there are two silent processions. 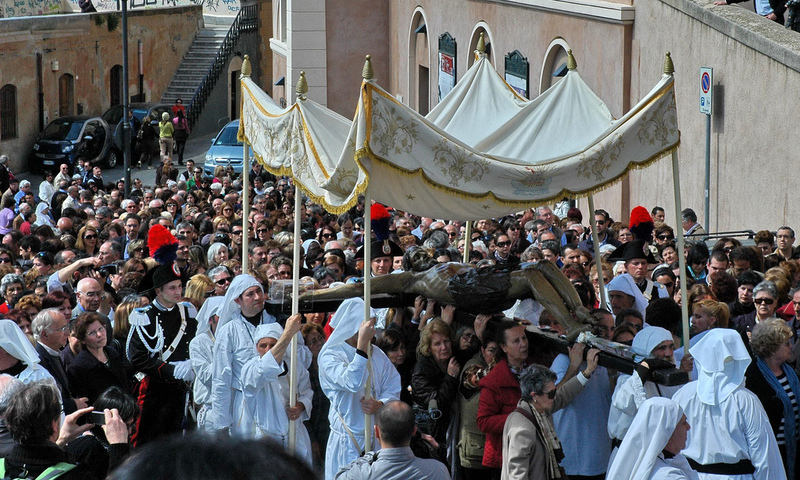 One procession carries a statue of Jesus on the cross and the other carries a statue of Mary through the streets and into a main church. When the two processions meet, the people in the village fire blanks into the air to celebrate the reunion of Jesus and Mary during the resurrection. 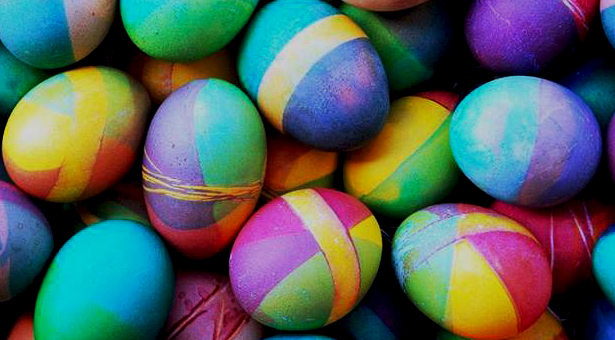 Easter is a huge celebration in Poland and many of the traditions are carried out the week before Easter. Easter Monday is often referred to as “Wet Monday” when boys dump buckets of water on each other. 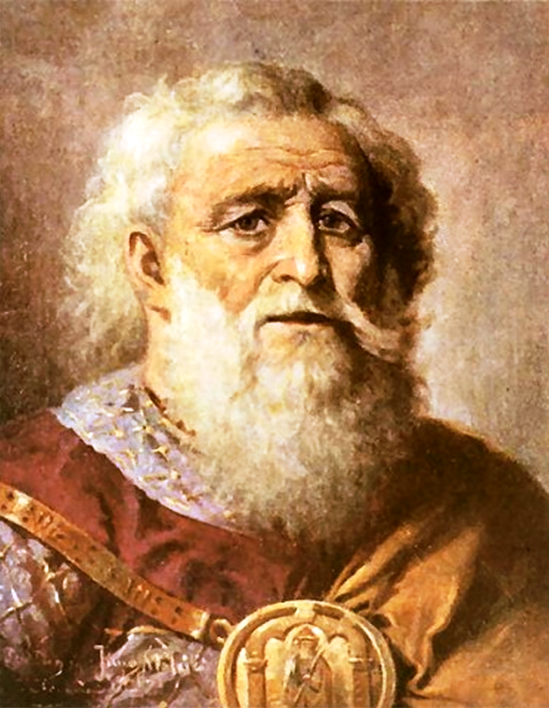 This tradition comes from the baptizing of Poland’s Prince Mieszko, who was baptized on Easter Monday in 966 AD. There are many painted and handcrafted wooden eggs called Pisanki all around Poland during Easter to represent spring and fertility. 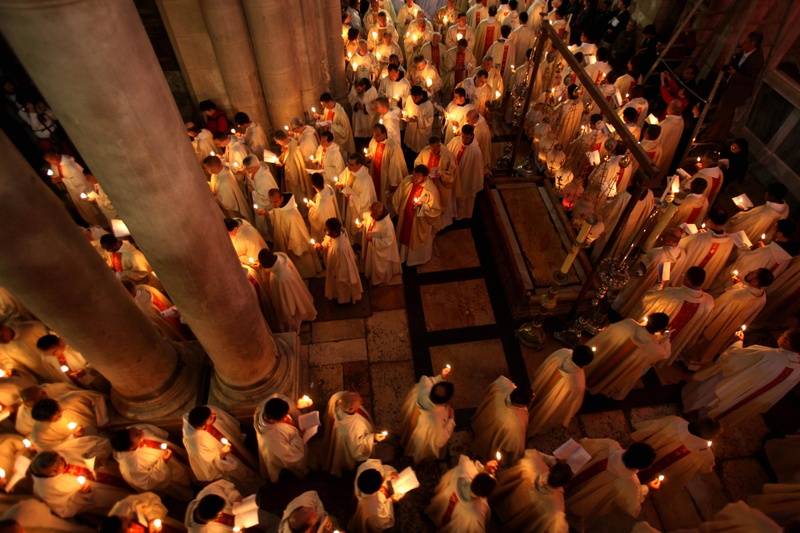 In Jerusalem during Easter there are many processions where people follow the path that Jesus took to Golgotha. This route is called the Twelve Stations of the Cross. People from all over the world come to participate in this event. On Easter Sunday at one o’clock in the afternoon the head leader of the church goes inside Jesus’ tomb and is closed in. The lights are turned off and bells start to ring as the leader then comes out with a fiery torch. 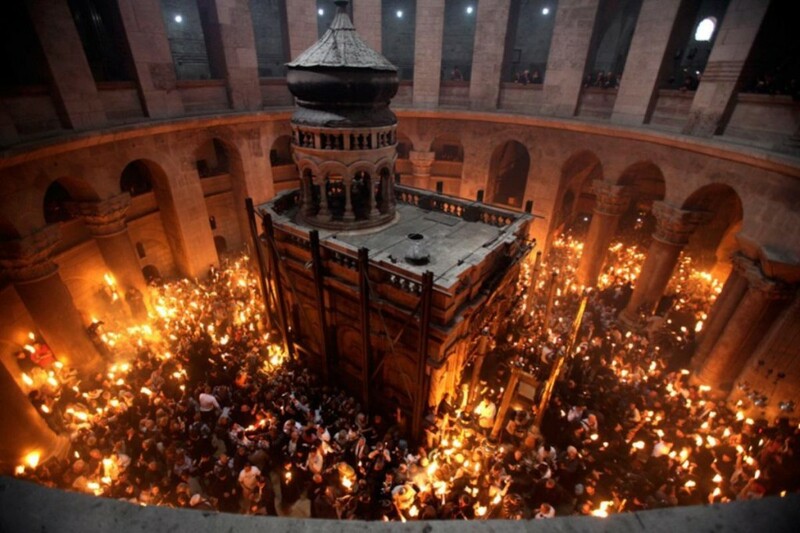 The torch is said to be miraculously lit from inside the tomb. The people gather and light their candles from the torch. Soon the whole church is lit up with this light. Easter Fire is a tradition in Germany where old Christmas trees are collected and then burned in a special place. This is to get rid of all signs of winter and move forward into spring. On Maundy Thursday, Germany lays out green eggs for children to hunt. Oberammergau, a town in Germany, performs a six hour passion play retelling the suffering and crucifixion of Jesus. Approximately 1,200 villagers are involved in this play. 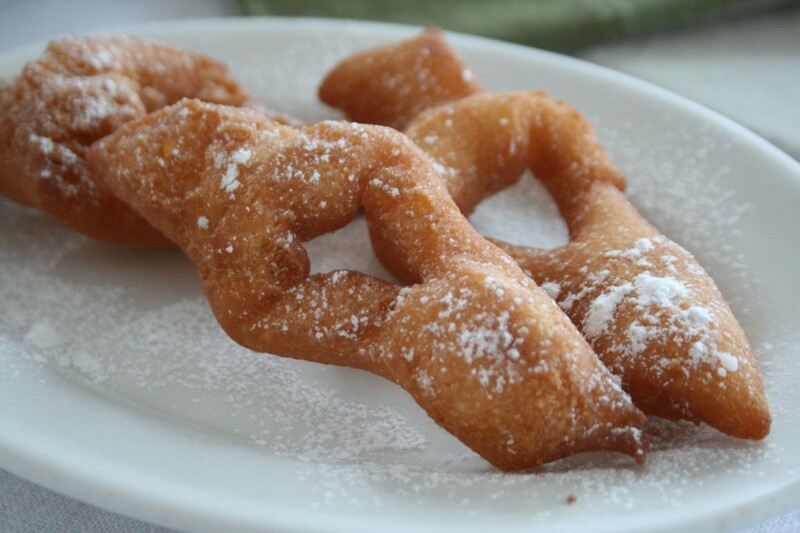 Germans cook up Cruller (a type of large doughnut) to use up lots of fat before Lent. A carnival called Fashing also takes place before lent. Fasching parades take place in the city of Cologne. At the parades people wear large paper-mache heads and masks. Germans also have egg trees, which can be a small tree branch usually kept in a vase with eggs, or a large tree outside. 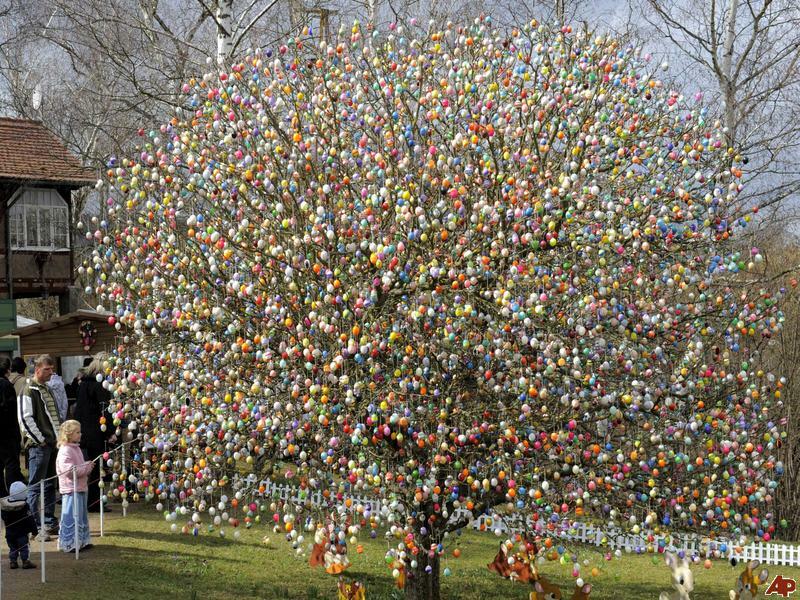 Real eggs are painted and hung from the tree. In Ethiopia there is an Easter festival called Fassika. This celebrates the rising of Jesus after his crucifixion. On Palm Sunday, Ethiopians wear headbands made of palm leaves in remembrance of the palm leaves on Jesus’ path. 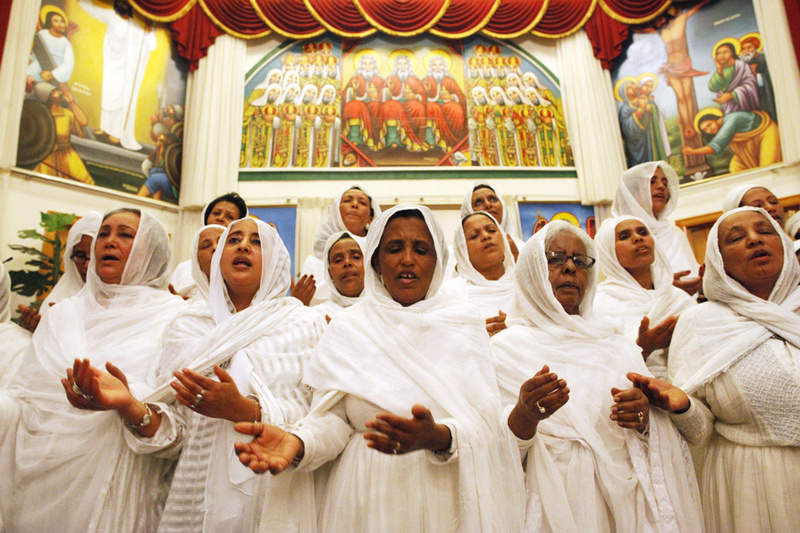 During the Easter service, Ethiopians wear yabesha libs, which are traditional white clothes. They also eat Dabo, which is sourdough bread. The bread is cut on Easter morning after a prayer is said by the main man of the house or a priest. No matter how you celebrate Easter, remember to put Jesus first and give Him all the glory. 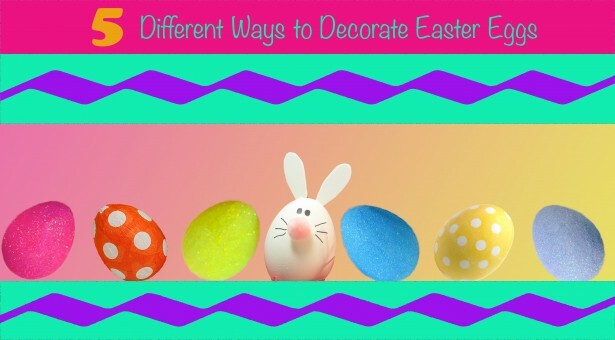 Check out these other great Easter articles! Easter Crafts. Written by Erin Lawinger. Media by Emily Martiens.